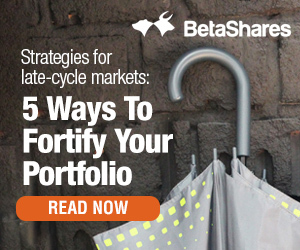 Home > Insights > The Great Rotation: is it time to consider Value? The recent pull back in global equity markets has tended to fall most heavily on growth orientated stocks, which have also run the hardest in recent years. Given the maturing global equity bull market, this suggests it might be opportune to consider a tilt towards more value orientated stocks, as is possible through fundamentally-weighted indexing approaches. 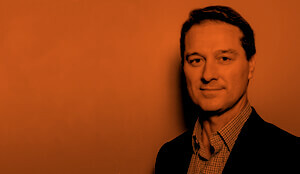 As we have previously explained, while “plain vanilla” market-capitalisation weighting strategies are the most common approach to passive investing, alternate indexing strategies which do not chase price – such as the RAFI fundamental indexing approach – have shown capacity to deliver outperformance over the long-term. How so? It’s because, compared to market-cap weighting strategies, the fundamental-indexing strategy seeks to overweight relatively cheap stocks (such as those trading at price-to-book and price-to-earnings valuations below their respective long-run averages) while under weighting relatively expensive stocks (such as those trading at price-to-book or price-to-earnings valuations above their respective long-run averages). 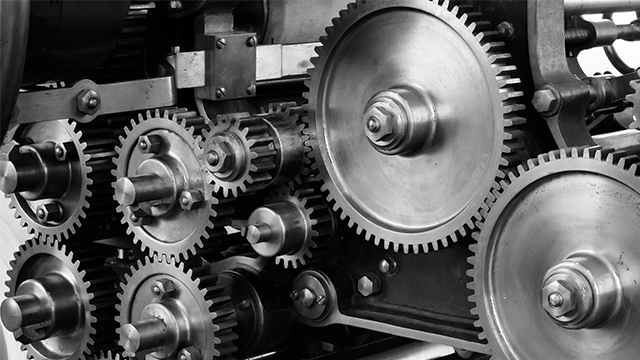 Although this is still a rules-based indexing strategy, this non-price weighted approach seeks to generate outperformance over time based on the premise that high priced stocks tend to underperform, and relatively cheap stocks tend to outperform. 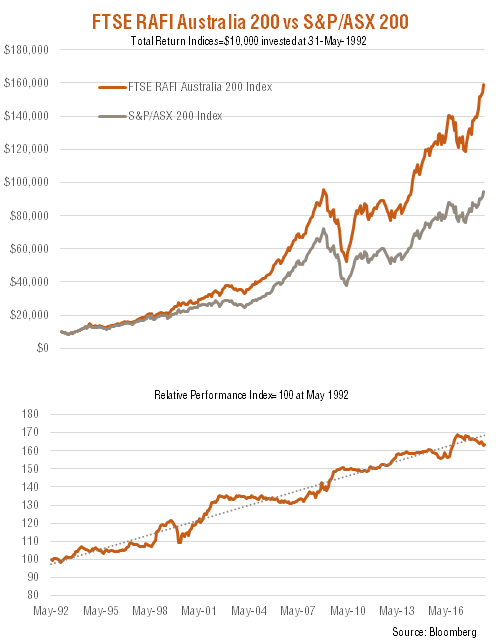 Indeed, as evident in the charts below, the Index which the Betashares FTSE RAFI Australia 200 ETF (ASX Code: QOZ) aims to track has outperformed the S&P/ASX 200 Index since its inception some decades ago. As also evident in the charts, however, QOZ’s Index can experience periods of underperformance, such as in the past couple of years when high priced stocks have continued to perform strongly. Given the recent period of underperformance, QOZ has potential to start outperforming a market-cap weighted approach if indeed there is a rotation back toward “value” stocks. Graphs show performance of FTSE RAFI Australia 200 Index, not ETF performance and do not take into account ETF management costs. You cannot invest directly in an index. Past performance is not an indicator of future performance of Index or ETF. The FTSE RAFI Australia 200 Index was launched on 10/8/2009. Index returns prior to launch are simulated based on Research Affiliates’ patented non-capitalisation weighted indexing system, method and computer program product. Actual investment results may differ from simulated result. A similar situation exists in the United States market. As evident in the charts below, the RAFI fundamentally-weighted index which covers the US market (and is tracked by Betashares FTSE RAFI US 1000 ETF (ASX Code: QUS)), has also outperformed the market-cap weighted US S&P 500 Index over the long-term, though with some periods of underperformance when high priced stocks have continued to perform strongly. As is the case with QOZ, history suggests the Index which QUS aims to track should eventually enjoy a period of outperformance – which would seem most likely when and if there is also a “rotation back to value” in the US market. 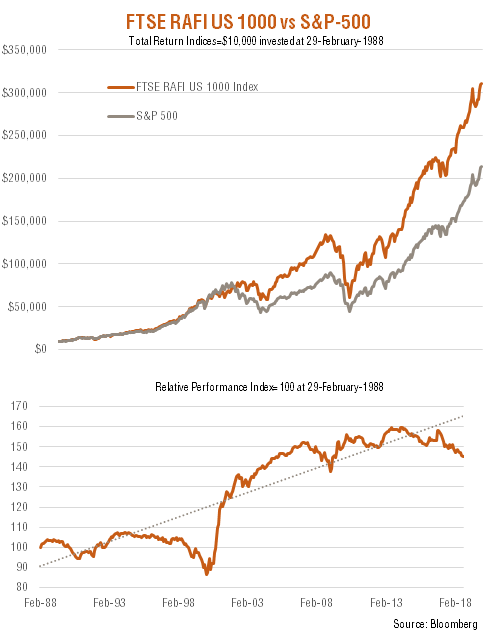 Graphs show performance of FTSE RAFI U.S. 1000 Index, not ETF performance and do not take into account ETF management costs. You cannot invest directly in an index. Past performance is not an indicator of future performance of Index or ETF. Index returns prior to launch are simulated based on Research Affiliates’ patented non-capitalisation weighted indexing system, method and computer program product. Actual investment results may differ from simulated result. How does this play out at the sector level? 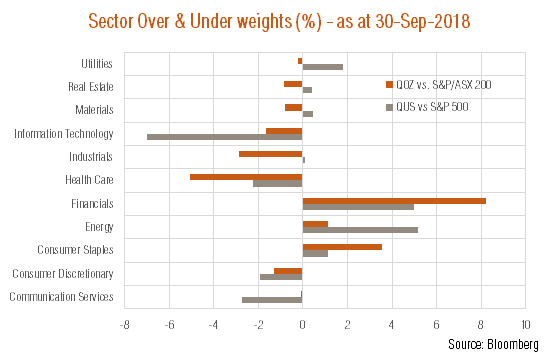 As evident in the chart below, the Indices which QOZ and QUS respectively aim to track had both by end-September 2018 developed notable “under weights” (relative to each market’s respective market-cap weighted benchmarks) in information technology and healthcare, and notable “over weights” to financials and energy. These fundamentally-weighted indices also tended to have a tilt toward the consumer discretionary sector relative to consumer staples. Accordingly, if there is a rotation away from higher priced technology and healthcare stocks, it would tend to favour outperformance by the QOZ and QUS ETFs. Both ETFs would also benefit if the energy sector also outperforms, which as I’ve previously explained, is possible if oil prices remain high. What’s more, higher global bond yields also tend to favour the global financial sector, to which the QOZ and QUS ETFs are over weight. A move back towards relatively defensive consumer exposures (such as consumer staples over consumer discretionary stocks) would also favour both ETFs. Always very helpful – thank you!